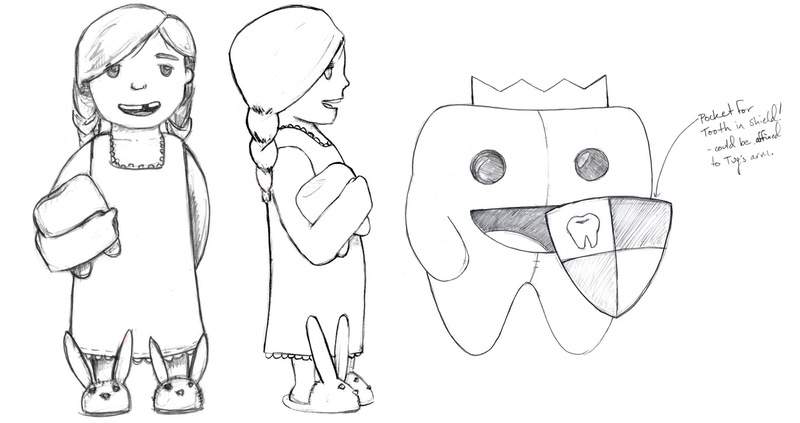 Tug & The Tooth is a colorful story about a little girl named Liza who discovers she has a loose tooth! 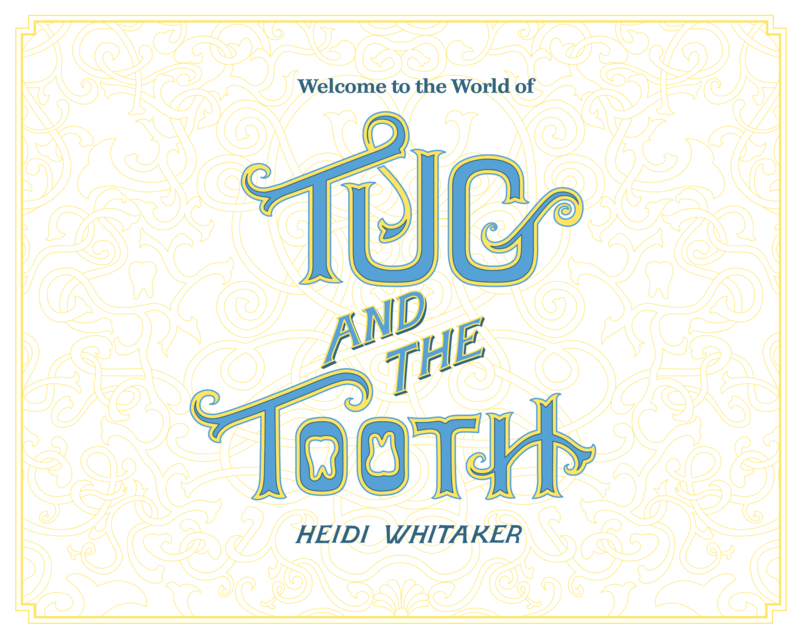 Liza meets Tug, a magical tooth, who becomes her guide through this wiggly time. 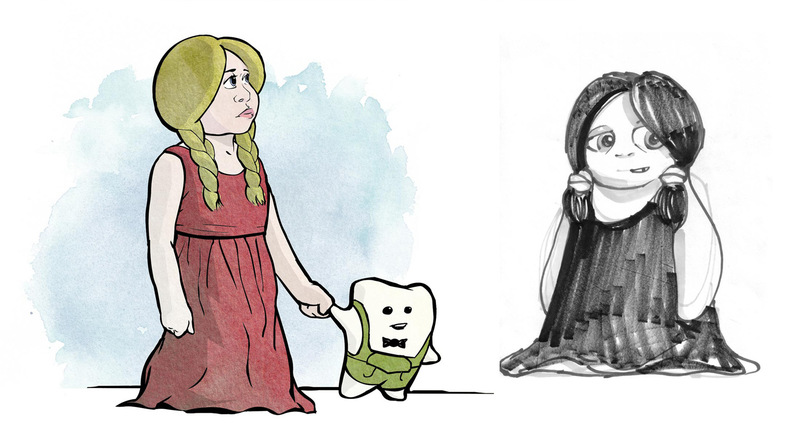 Together they embark on a great adventure where she learns to handle the fear and excitement of losing her first tooth. 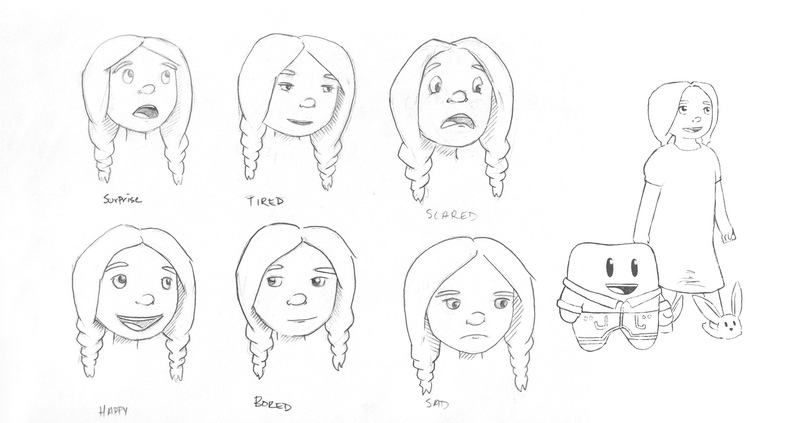 To tell this story, we first worked hand-in-hand with the author to conceptualize and illustrate Tug and Liza. 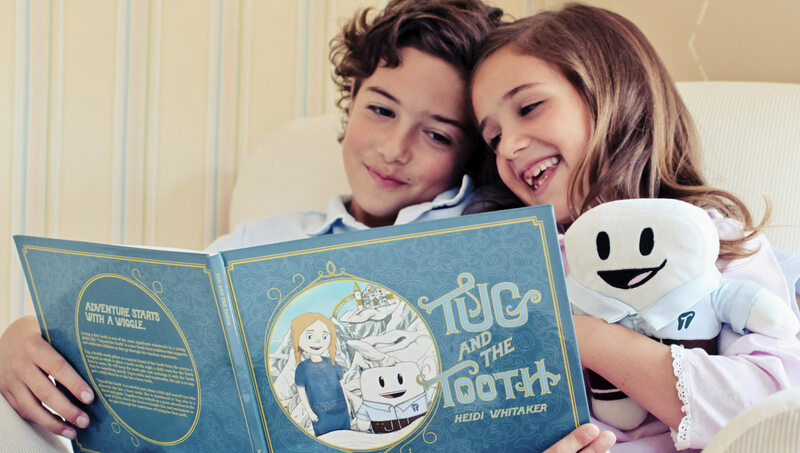 The author then had plush protoypes of Tug created locally. 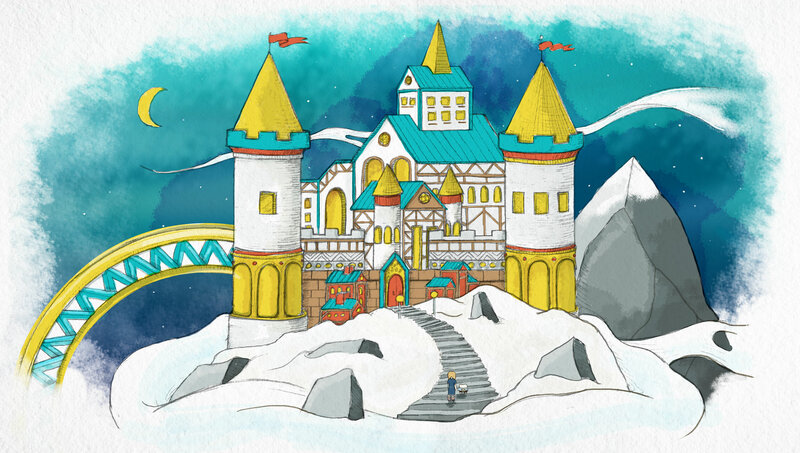 Once approved, we moved into producing a hand-drawn, complementary aesthetic for the background illustrations. 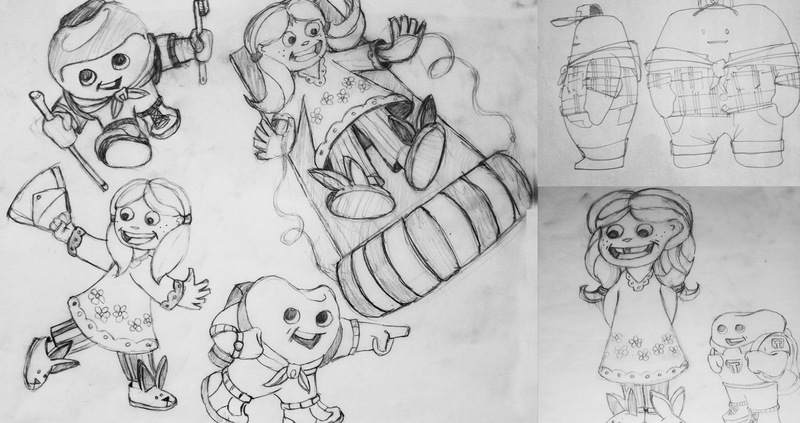 When the book was complete, Replace developed a packaging solution that would tie the whole brand together. 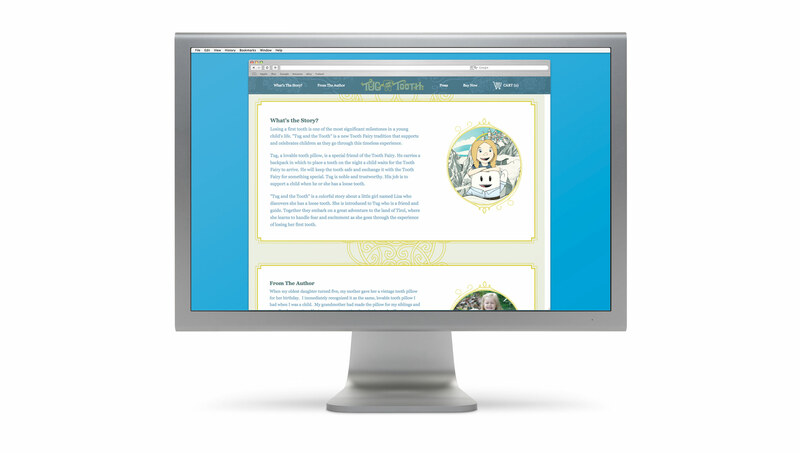 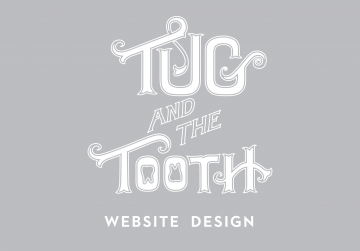 Once the product, the book, and the brand were all in place, Replace designed the website for Tug & The Tooth. 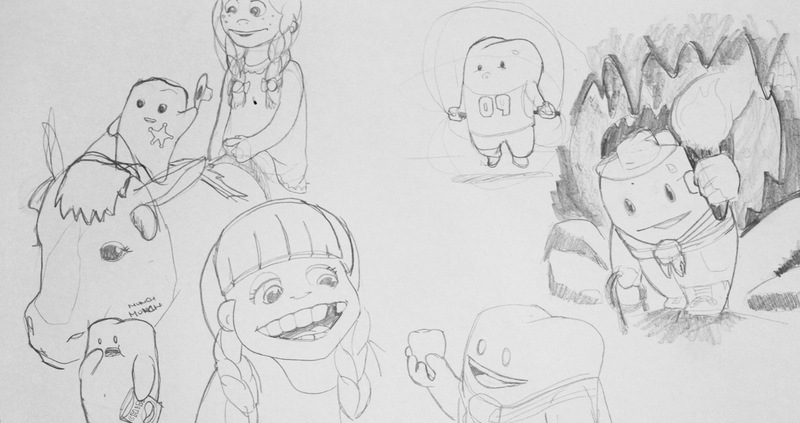 Tasked with creating a story book, a plush toy, and packaging to house them we did multiple rounds of sketch presentations to find the look, feel, and voice for Tug and the Tooth. 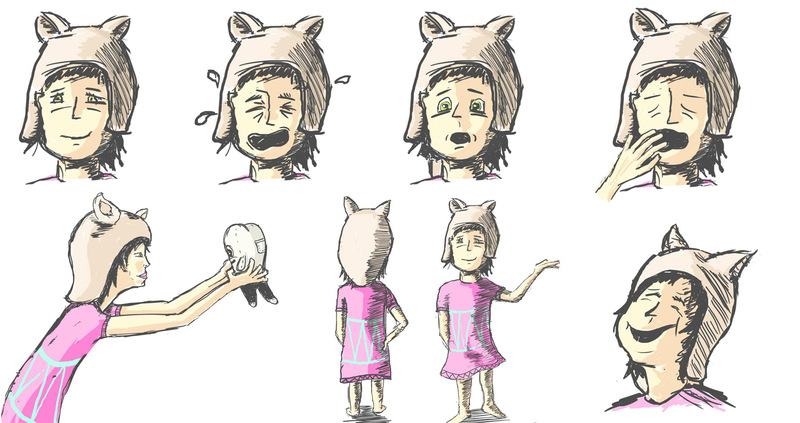 We ended up landing on a hand drawn surreal aesthetic to showcase the story of Tug and Liza. 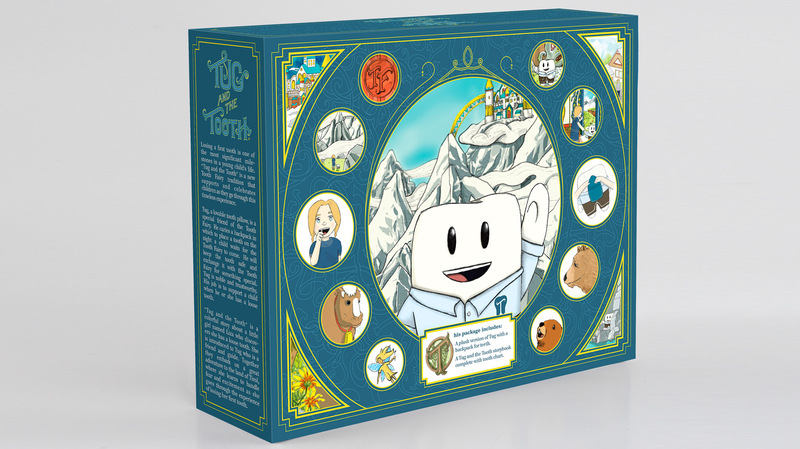 Replace was honored to design this toy, this brand identity, this package, this book, and this website for this awesome toy innovation brand. 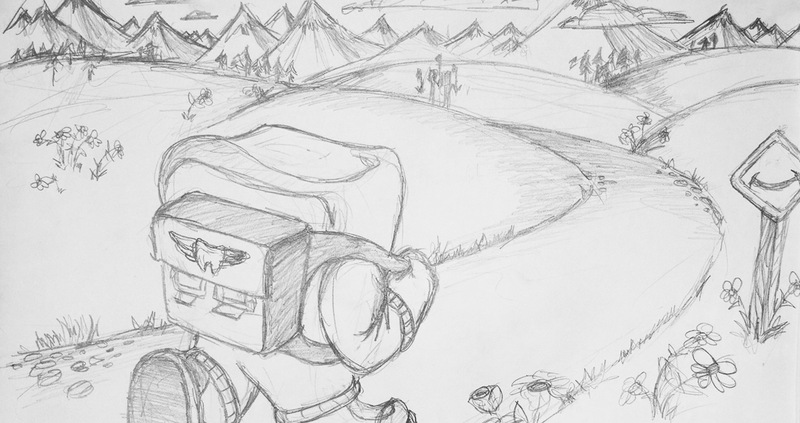 Adventure Starts with a Wiggle!